It is impossible to evade taxation in the state of Virginia. You should not allow the Virginia Department of Taxation and the Internal Revenue Service prevent you from living your life to the fullest. 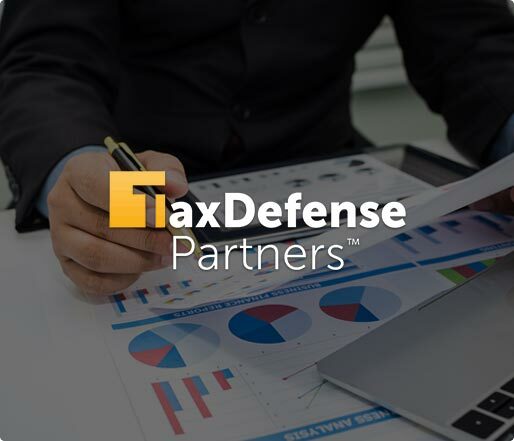 If you are looking for a tax attorney that can help you set up an installment agreement, Tax Defense Partners is the answer. Speak to a Tax Expert about Virginia Tax Debt Relief. Contact us now! What Happens When You Don’t Pay Federal & Virginia State Tax? If you have unpaid taxes that are more than 30 days old, interest charges will accrue. Let’s say that you have filed your tax return within six months from the original date. However, the balance of tax due still exceeds 10% of the total tax liability. In this case, the return will be subject to an extension penalty. Whatever your case may be, it is pertinent that you act quickly with the state of Virginia. In some cases, a tax lien may be used against you. This lien affects the liquidity of your automobile or house. You should get it lifted without delay. As your Virginia tax attorney, we will reduce the stress and complexity that are often involved with tax debt resolution. We will communicate directly with the Virginia Department of Taxation and the IRS on your behalf. Next, we will recommend the best possible tax relief solutions that match your case. Our tax attorneys will explain the pros and cons of using each option. All in all, you can count on our expertise to help you settle your tax bill for less than the actual amount owed. I've heard something about "tax levies." What does the government usually seize? A tax levy is a force to be reckoned with. The government can seize a variety of assets, including your jewelry, house, social security payments, car, paychecks, and even bank accounts. They may even sell these seized assets to satisfy your tax debt. Someone told me that the government cannot collect a taxpayer's unpaid tax debt after 10 years. Is that true? Yes, the tax debt will be uncollectable after 10 years have passed. It is recommended that you consult our Virginia tax debt attorney to determine the exact date and time the clock starts ticking on your unpaid taxes. Is the government 100% accurate all the time? Unfortunately, no. The government usually estimates the taxes you owe and prepares a tax bill for your perusal. In some cases, these calculations may be inaccurate. You should allow a tax debt attorney to review your tax bills if you feel that there are discrepancies. Hire The Best Tax Debt Defense Team in Virginia Today! With stellar tax debt resolution services from Tax Defense Partners, you can avoid the financial and legal pitfalls that tend to surface when dealing with the state tax authority. Our Virginia tax attorneys will guide you through every step of your tax debt resolution process and make sure you resolve your tax problems in the most cost-effective way. Request a free consultation or call us at 800-600-4300 now!